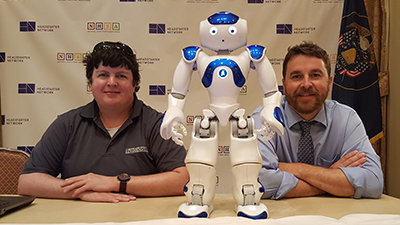 Southern Illinois University Edwardsville researchers demonstrated how robots may shape the future of early learning during the 2017 Early Childhood Innovation Summit held June 26-28 in Salt Lake City, Utah. For Cheryl Washington, sitting at a small round table in a small red chair is a result of identifying a goal and working to achieve it. 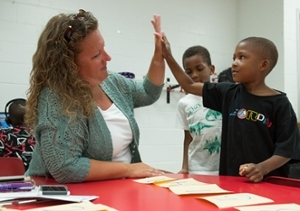 Washington is working as an early childhood apprentice at Southern Illinois University Edwardsville East St. Louis Center (ESLC) Kindergarten Readiness Camp at Gordon Bush Elementary School in East St. Louis this summer. 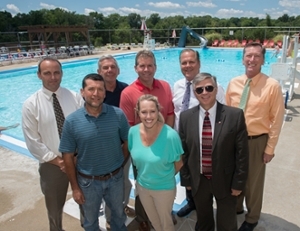 The International Trade Center at Southern Illinois University Edwardsville, in partnership with The Southwestern Illinois Trade and Investment Council, will host “Export Needs and Trade Initiatives for Southwest Illinois: Lunch and Dialogue with the Business Community” on Tuesday, July 25. 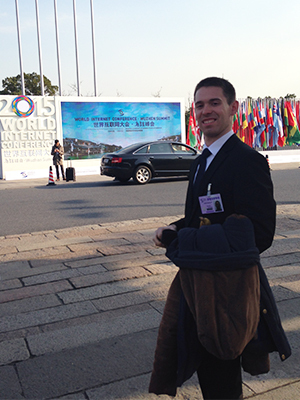 Granite City native David Holloway and Edwardsville native Sean Severson never thought they would leave the country, let alone live outside of the United States. 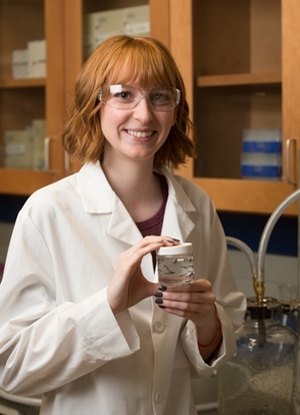 But their future plans changed while studying at Southern Illinois University Edwardsville. 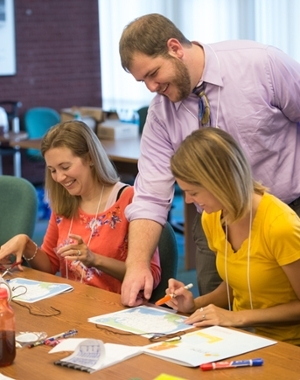 The Southern Illinois University Edwardsville Center for Science, Technology, Engineering and Mathematics (STEM) Research, Education and Outreach is partnering with the Library of Congress Teaching with Primary Sources program at SIUE to offer a teacher workshop focused on the integration of STEM thinking in historical lessons. 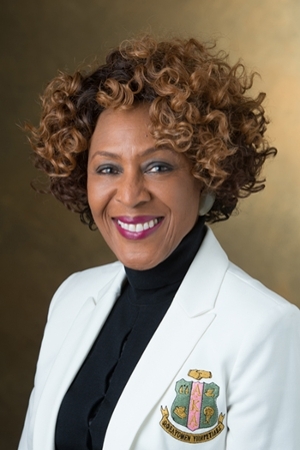 Southern Illinois University Edwardsville alumna Cheryl Norton has been named among the St. Louis Business Journal’s 2017 Most Influential Business Women, in recognition of her exceptional business leadership and community impact. 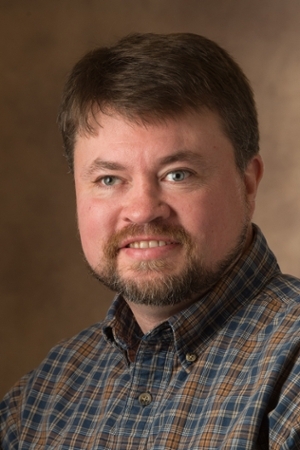 The Highland Chamber of Commerce presented SIUE alumnus Joe Michaelis with the Bill Hardy Citizen of the Year award during its annual Membership Dinner and Awards Night held Tuesday, June 20. Michaelis is the mayor of Highland. 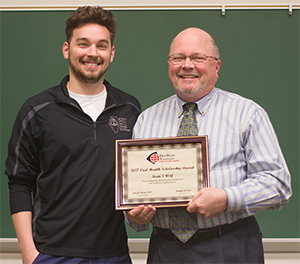 He earned a bachelor’s in physical education from the SIUE School of Education, Health and Human Behavior in 1974. For the fourth consecutive year, Southern Illinois University Edwardsville Safe Zone helped add to the color, exuberance and delight of St. Louis’ annual PrideFest Grand Parade. 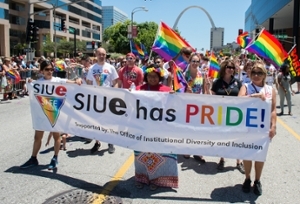 More than 35 SIUE faculty, staff, students and alumni contributed to St. Louis’ 38th annual PrideFest activities, supporting and celebrating the LGBTQIA community. 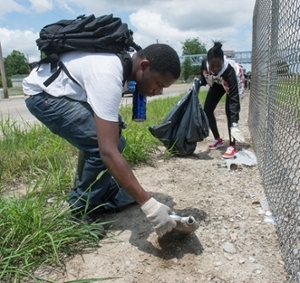 With her braids pulled back, working gloves on and a large black trash bag in hand, Lundyn Roberson joined her fellow Southern Illinois University Edwardsville East St. Louis Center Upward Bound classmates on Friday, June 23 in picking up garbage along St. Clair Ave. in East St. Louis. 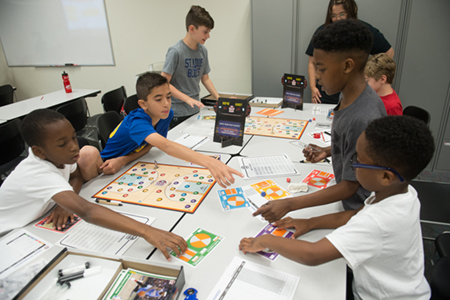 Southern Illinois University Edwardsville’s 8th annual Healthcare Diversity Summer Camp, held June 19-23, opened high school students’ eyes to the many career paths within pharmacy, nursing and dental medicine. 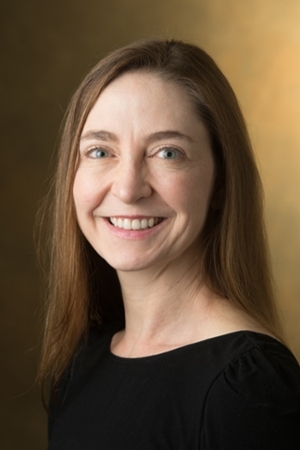 SIUE’s Jocelyn DeGroot, PhD, associate professor in the College of Arts and Sciences’ Department of Applied Communication Studies, shared her expertise on coping with grief via social media in an article posted Thursday, June 1 on Prevention.com. 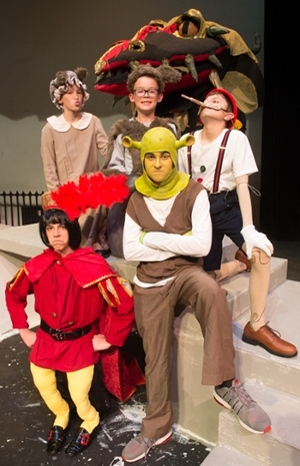 Southern Illinois University Edwardsville Cougar Theater Camp will present the production of Shrek the Musical, JR at 7 p.m. today on stage at Katherine Dunham Hall. 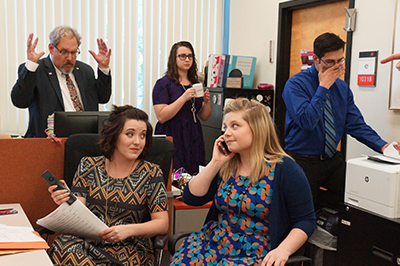 Additional performances of the musical will be at 7 p.m. Saturday, June 17, and at 2 p.m. Sunday, June 18. 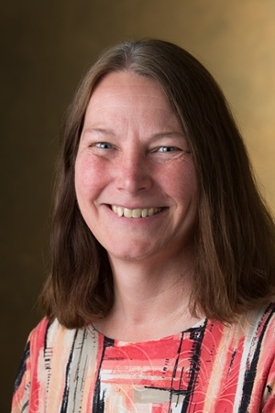 Penn State has named SIUE alumna Jennifer Stedelin senior director for strategic operations in the Office of the Vice President for Information Technology. 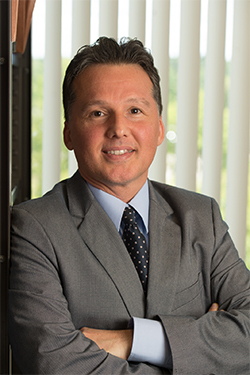 Stedelin earned a bachelor’s in economics and an MBA from the SIUE School of Business in 1994 and 2000, respectively. 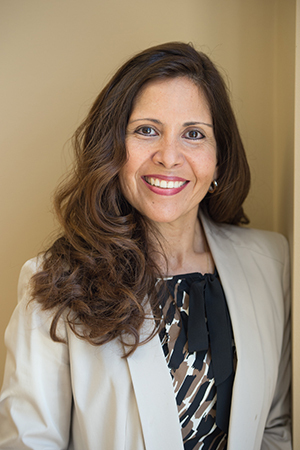 She served as associate vice chancellor for information technology at SIUE from 2008 to 2015. 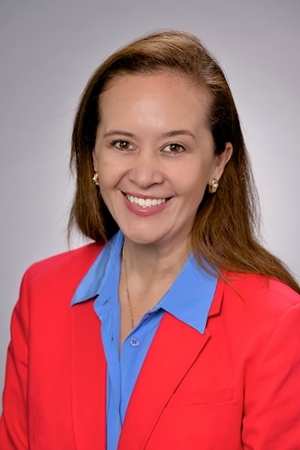 Southern Illinois University School of Dental Medicine’s (SIU SDM) Dr. Nathalia Garcia will participate in the American Dental Education Association’s (ADEA) Enid A. Neidle Scholar-in-Residence program. 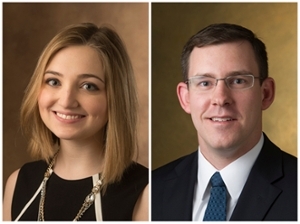 The award was announced at the March 2017 ADEA Annual Session in Long Beach, Calif.
Southern Illinois University Edwardsville School of Pharmacy (SIUE SOP) students Kaylee Poole and James Reimer have been appointed to serve on the Pharmacy Student Advisory Groups with the American Society of Health-System Pharmacists (ASHP). 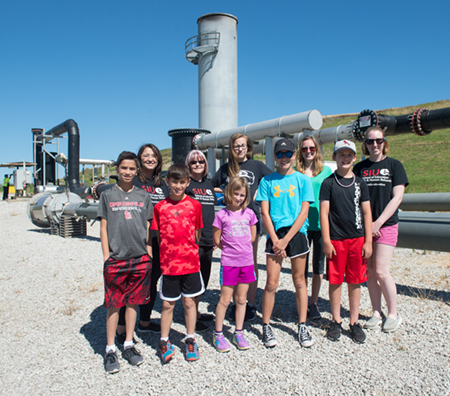 Sixty high school students attending Southern Illinois University Edwardsville’s Engineering Camp are learning how engineering impacts society. 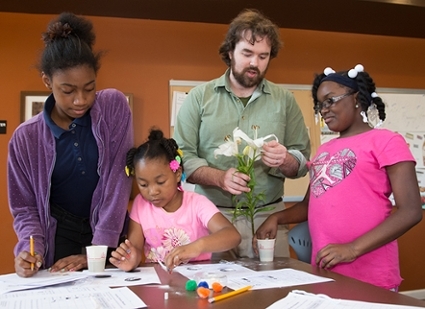 They’re participating in a variety of interactive experiments, design projects and field trips. Click here to view a video of the engaging camp! 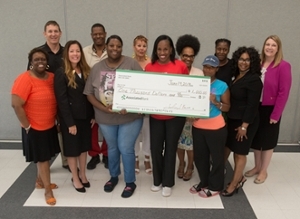 Olympic legend and gold medalist Jackie Joyner-Kersee presented a check and accolades on Wednesday, June 14 to the parents and grandparents who successfully completed a 10-week financial literacy course. In part the class was made possible by the Southern Illinois University Edwardsville Head Start/Early Head Start Program. The SIUE community is mourning the loss of Emma Caserotti, of Mt. Vernon, who died Sunday, June 11 as a result of injuries from an automobile accident. She was 18. A Mt. Vernon native, Caserotti was a member of Alpha Sigma Tau sorority and would have been a sophomore entering SIUE’s College of Arts and Sciences. 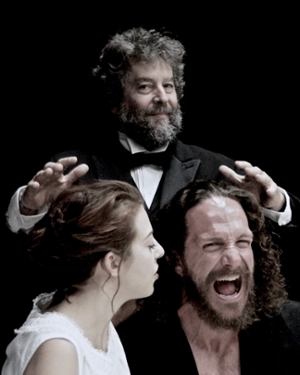 Summer Showbiz 2017 at Southern Illinois University Edwardsville offers a new sensory take on William Shakespeare’s The Tempest. 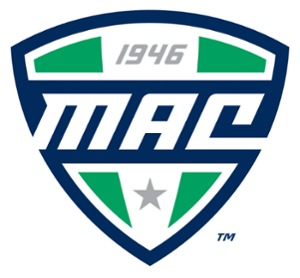 The Mid-American Conference (MAC) announced today the immediate addition of SIUE as an affiliate member in men's soccer for the 2017 season. 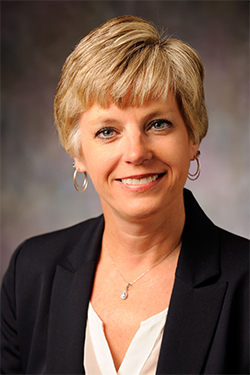 Southern Illinois University Edwardsville Vice Chancellor for Administration Rich Walker has named Donna Meyer as interim director of facilities management. 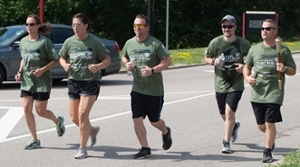 Five members of the Southern Illinois University Edwardsville Police Department participated in the Law Enforcement Torch Run® on Monday, June 5 to benefit Special Olympics Illinois. 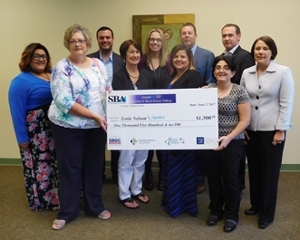 Metro East resident Lorie Nelson has captured first prize in the local InnovateHER Business Challenge and hopes to vie for a spot in the national competition this fall. 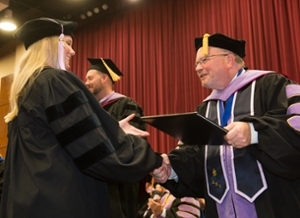 Southern Illinois University Edwardsville Chancellor Randy Pembrook delivered the commencement address at the SIU School of Dental Medicine commencement ceremony Saturday, June 3, in the SIUE Morris University Center Meridian Ballroom. Fifty-one students received their doctor of dental medicine degrees during the ceremony that can be viewed online. Because of her seemingly unending commitment to empowering and positioning underrepresented students to succeed at Southern Illinois University Edwardsville, Dr. Earleen Patterson, director of Student Opportunities for Academic Results (SOAR), is the 2017 winner of the Edwardsville Branch of the NAACP President’s Award. 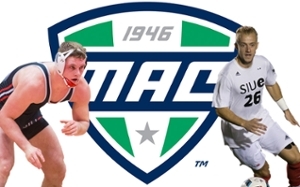 Southern Illinois University Edwardsville Director of Athletics Dr. Brad Hewitt has announced that SIUE has accepted an invitation to join the Mid-American Conference (MAC) as affiliate members in the sports of men’s soccer and wrestling beginning with the 2018-19 academic year. 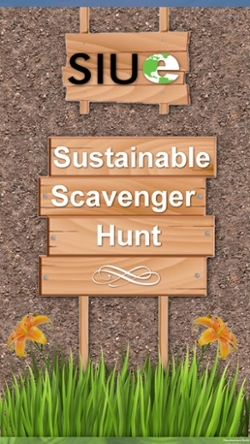 It’s a scavenger hunt of the sustainability kind that will hopefully prove to be both fun and informative for the Southern Illinois University Edwardsville community, according to the co-creator of a new mobile application.